It has been my pleasure to coach several active duty and retired military personnel since I became a coach. I have also had the pleasure of knowing and working with several firefighters in my life. So I would like to give back in a small way. 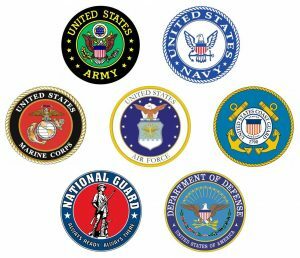 All active duty, retired and veterans of the US Armed Forces, State, and Local Law Enforcement, Fire and Rescue now qualify for 30% off of Coaching Services. The discount cannot be stacked on top of existing discounts such as team discounts or long term athlete discounts. If you are interested in this discount and getting started on the 2015 training season message me here or email me. Thank you for your service to our nation and our communities.